Catastrophic Injury: Know Your Rights! Accidents happen without warning and whatever the nature of the injury, such mishaps have an impact on the physical, financial and emotional lives of victims and their families. However, when the injury is serious and the damage is permanent, the resulting trauma can be devastating. Catastrophic injuries may permanently prevent a person from performing any kind of gainful work, enjoying sports and recreational facilities, lead an emotionally fulfilling life and maintain social relationships. If you or a dear one has sustained a catastrophic injury in an accident, it’s important to consult a Toronto personal injury lawyer without delay. You may be entitled to compensation. It’s not easy to provide a strict legal definition of the term, but in general, catastrophic injuries are those that have significant life-altering, permanent and/or long-term consequences. They can result in disability, disfigurement or even pose a threat to life. Such injuries require difficult and long-drawn-out treatment, and rarely does the victim regain his/her “whole” status. Complex and multiple surgeries, hospitalization, rehabilitation, continuing medication and the need for a dedicated care-giver are some of the features that most people who suffer catastrophic injuries may have to undergo. Physically, the person may undergo enormous pain and suffering. Frequent medical reviews, changes of medication, tests, fitting for prosthetic limbs, etc are common experiences that catastrophically injured people must undergo. These injuries also affect the person’s livelihood, independence and mobility. The personality and emotional health of the victim also suffers. They may experience panic attacks, sleep disturbances, fears and anxieties, depression, mood-swing, develop alcohol or drug dependence, aggression, suicidal or violent tendencies etc. Relationship breakdown can also result. The financial impact can also be calamitous. If the victim contributed to the family income, the subsequent loss of income/wages can result in a serious financial crisis. The spiralling costs of medical care, assistive devices, modifications to living spaces, physical and psychological therapies etc can be a colossal burden for families to bear. 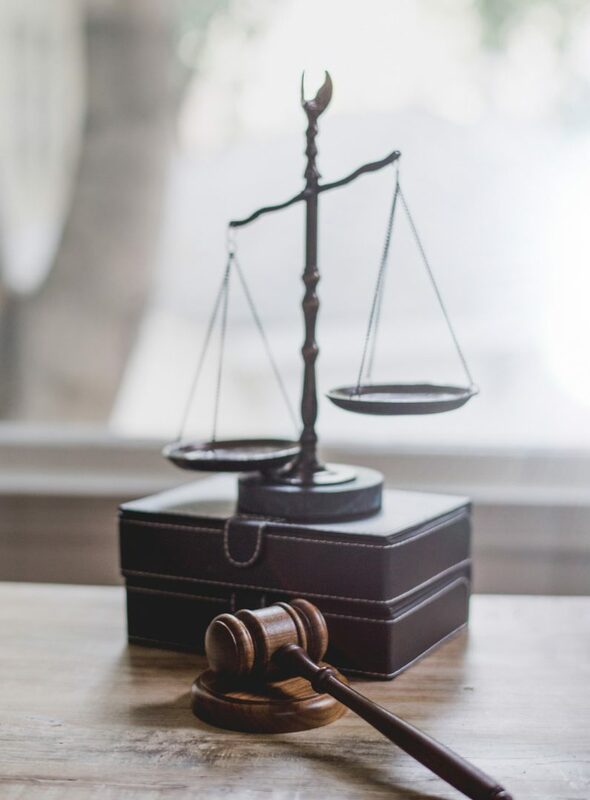 Our free consultation lawyers can evaluate your case and provide a swift, genuine and comprehensive assessment on its merits. We can help you to deal with insurance companies and claims adjusters, conduct the necessary tests and provide requisite reports to back your claim. Accident victims who have been catastrophically injured need assistance and advice in planning for long-term financial security that will address their present and future needs. The process of accurately estimating these needs is a highly complex process that requires inputs from multi-disciplinary professionals. Insurance companies may not always act in good faith. Our experienced no-win no-fee lawyers can help you access funding and also ensure that your rights are fully protected throughout.